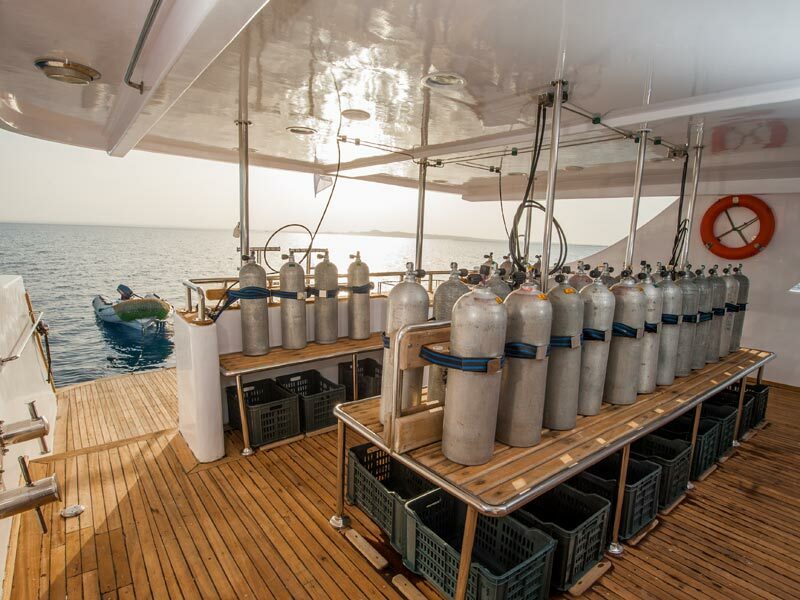 M/Y Amelia Discovery was designed with the diver in mind. 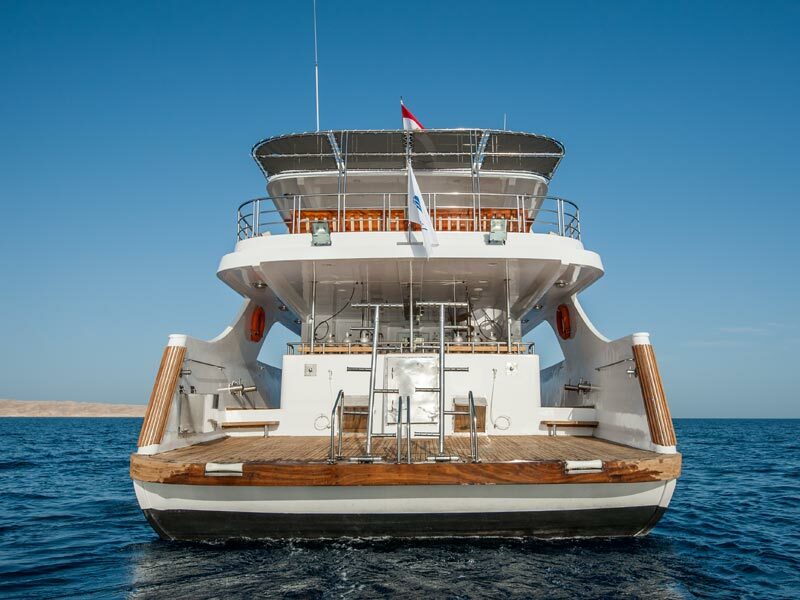 M/Y Amelia measures 32m, is built in wood and, as with all of our boats, was designed with the diver in mind. 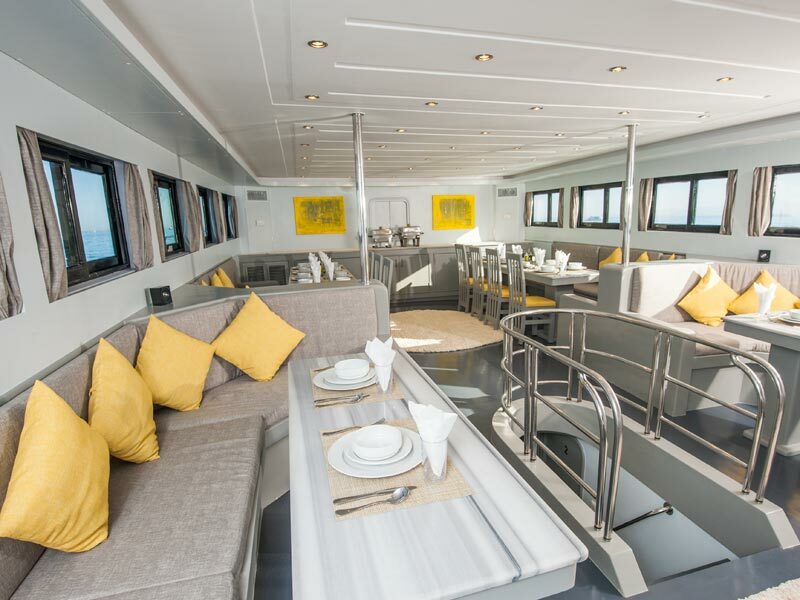 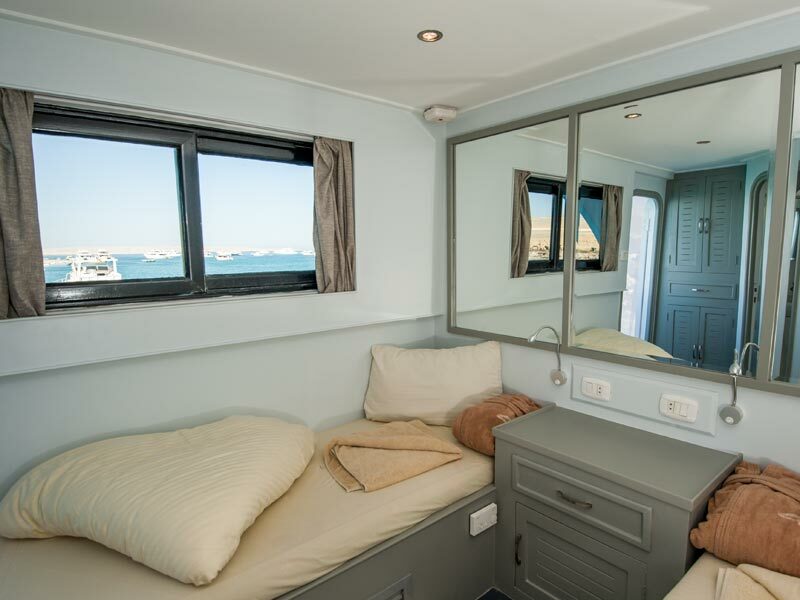 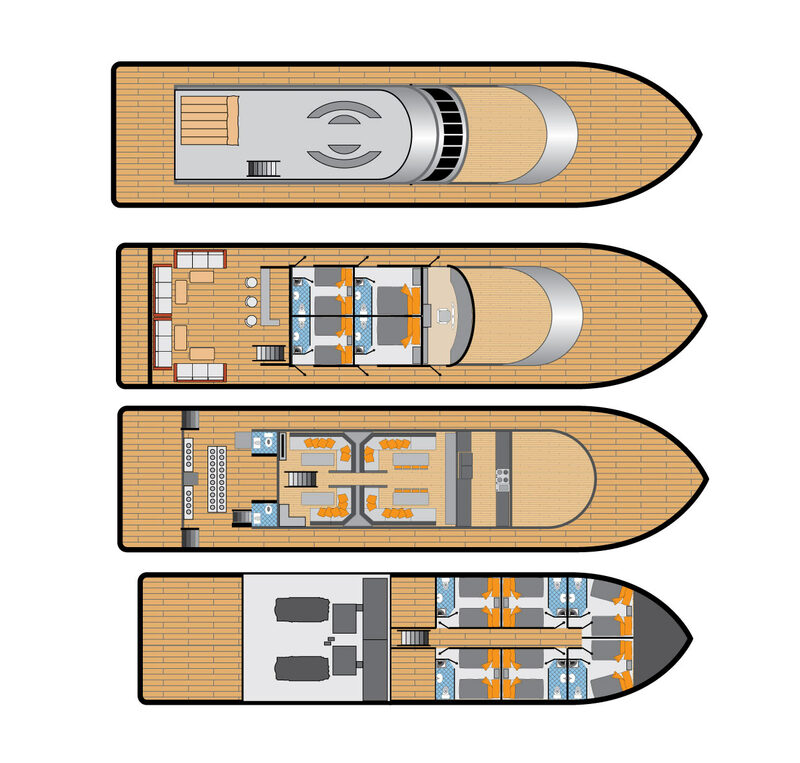 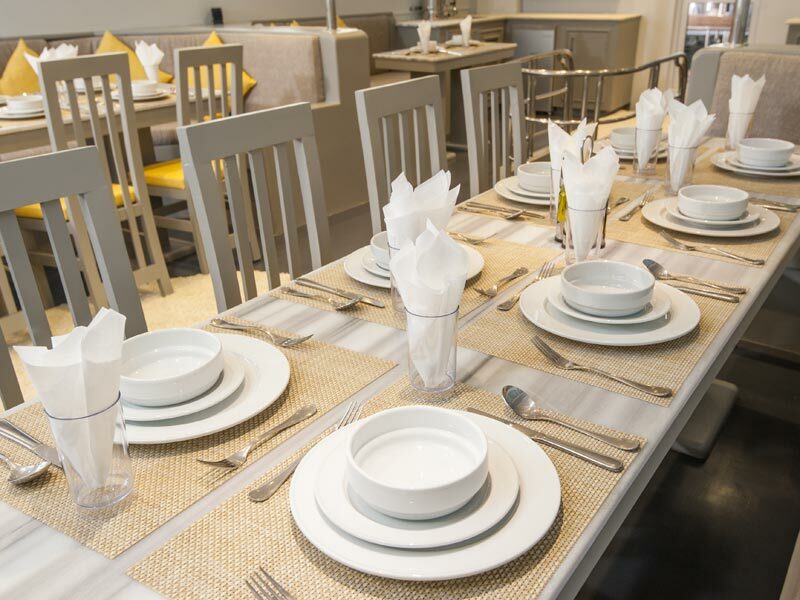 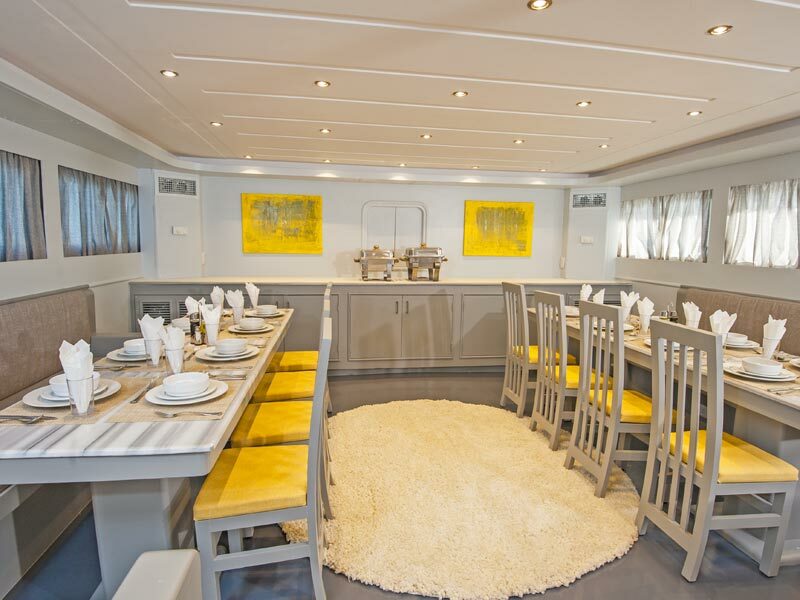 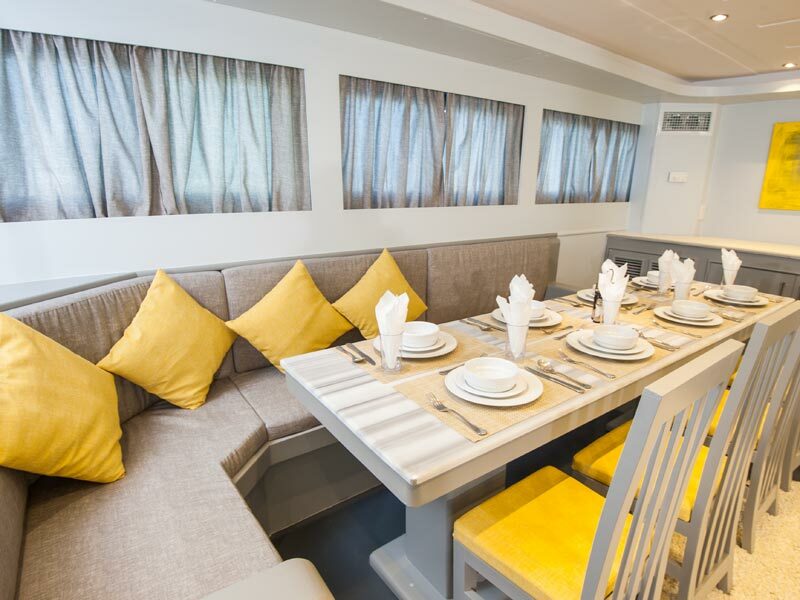 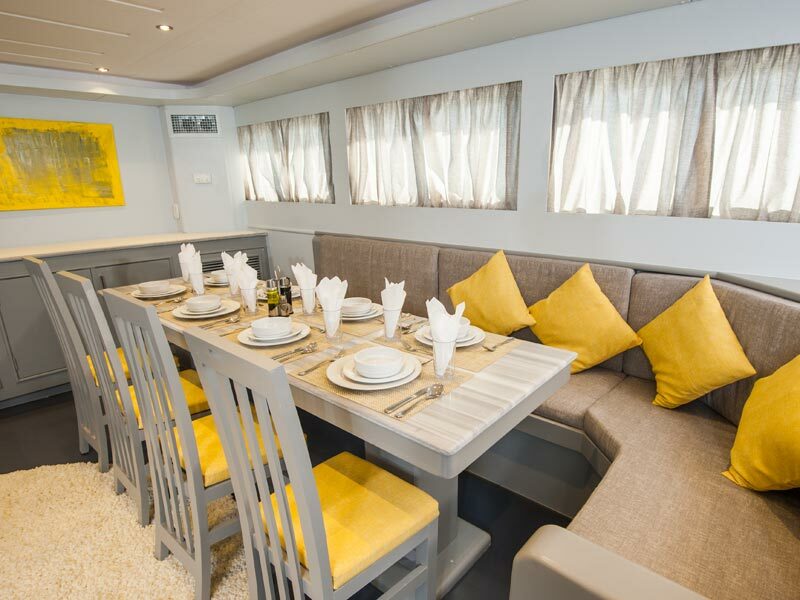 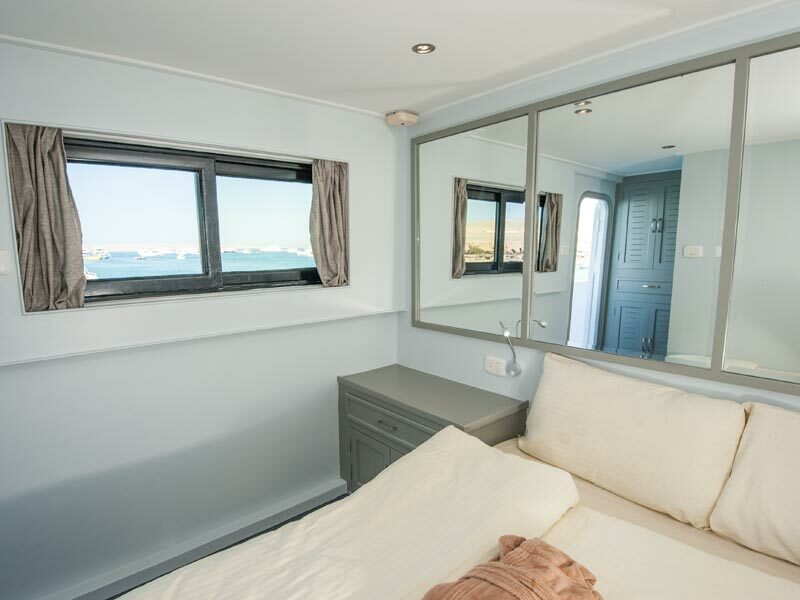 The 10 double cabins comfortably accommodate 20 people. 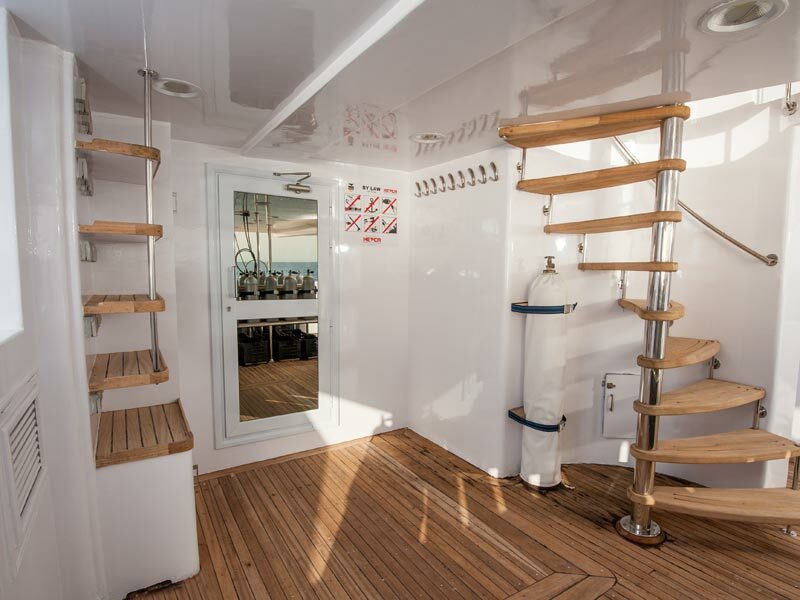 All cabins have A/C and en-suite bathrooms (WC/shower). 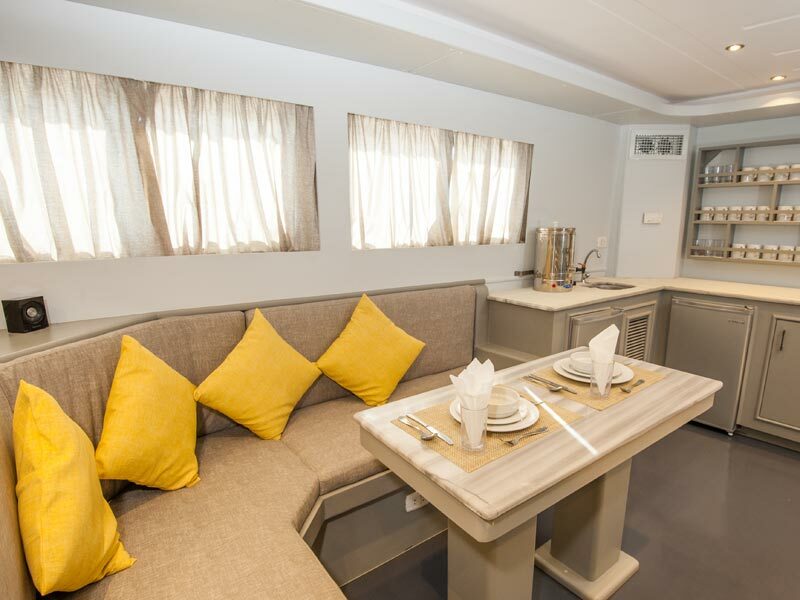 The spacious salon, which has a separate dining and lounge area with bar, offers A/C, DVD/TV/video and a music system. 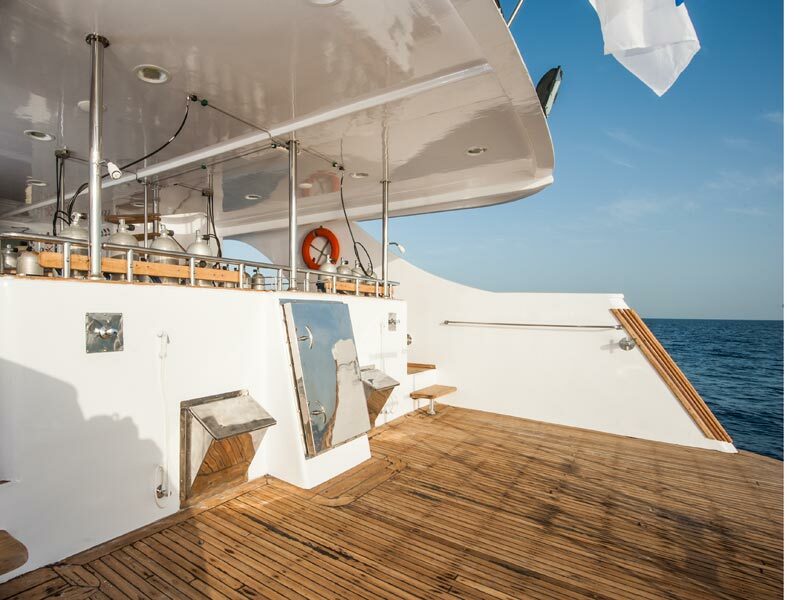 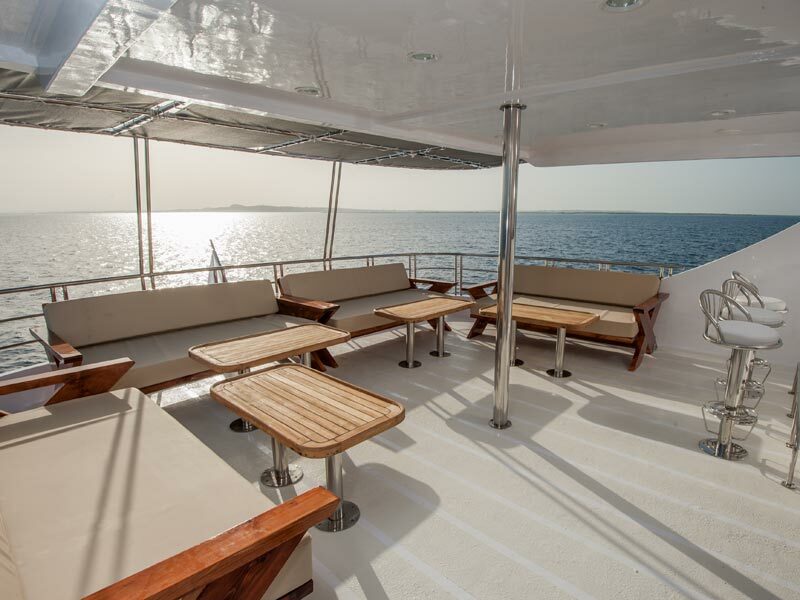 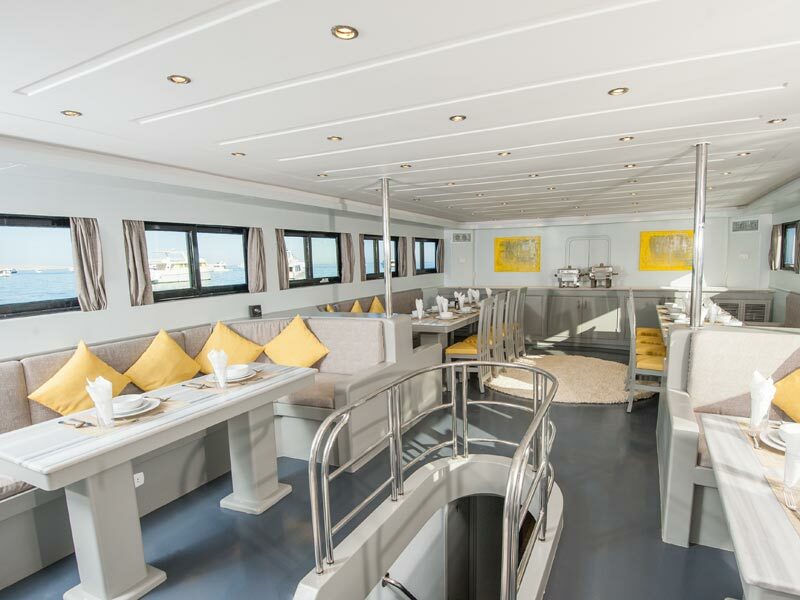 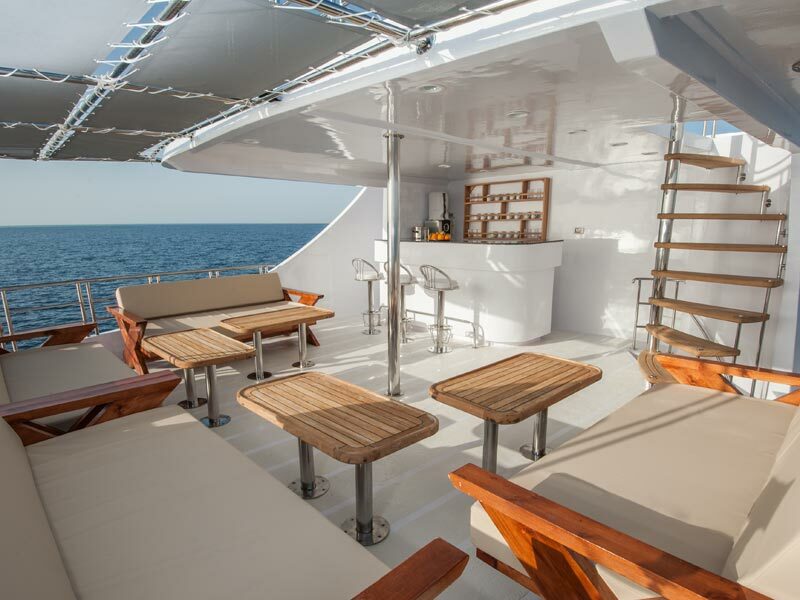 There are 2 spacious sun decks, one with bar and shaded area with table and chairs, one with mattresses for sun bathing. 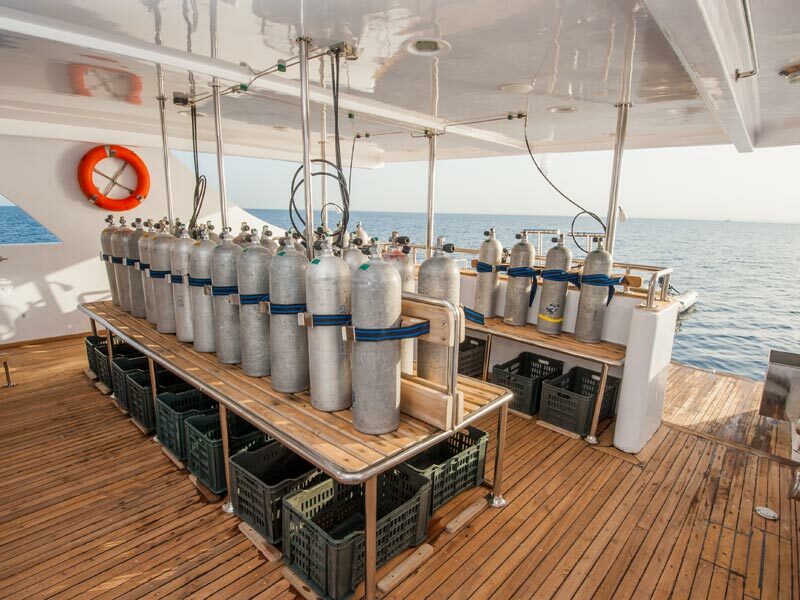 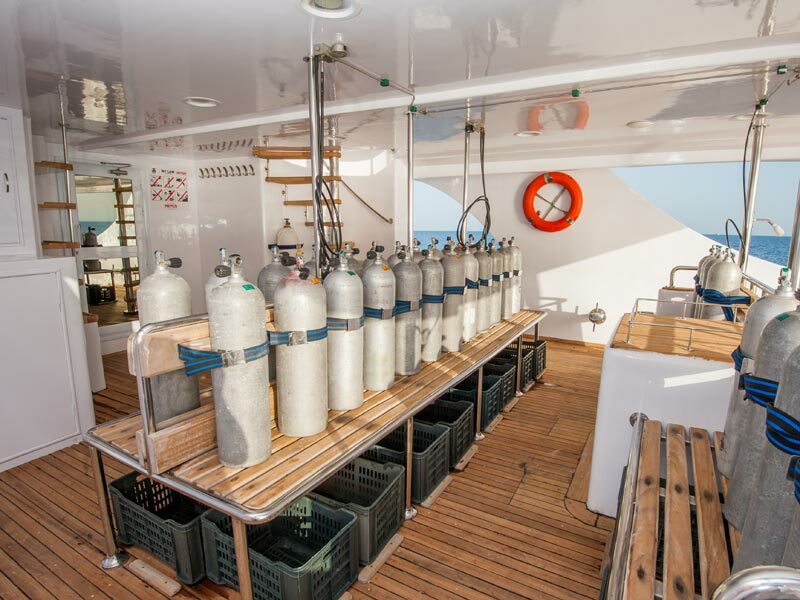 There is ample room for all guests to relax and enjoy their time between dives. 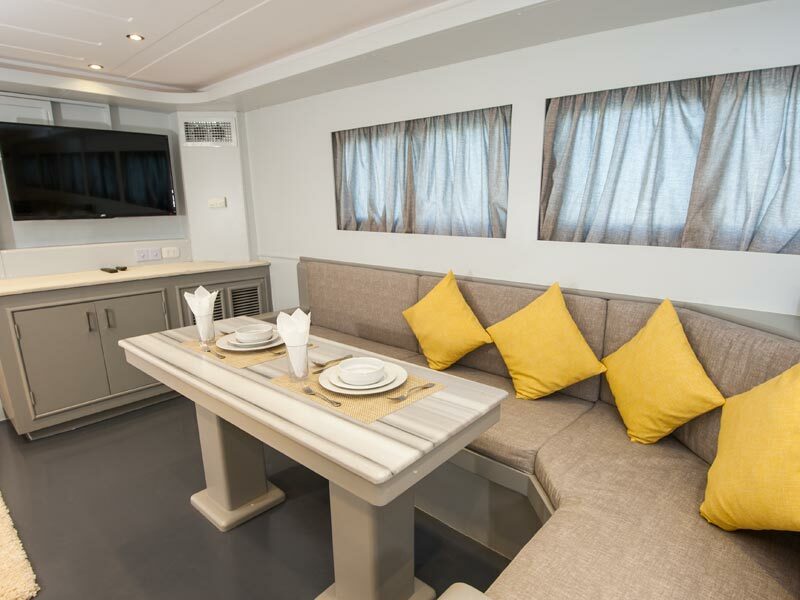 Audio/visual T/V, and central music system.